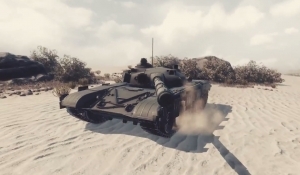 Armored Warfare is a massively multiplayer online tactical modern military video game developed by veteran RPG development studio Obsidian Entertainment. 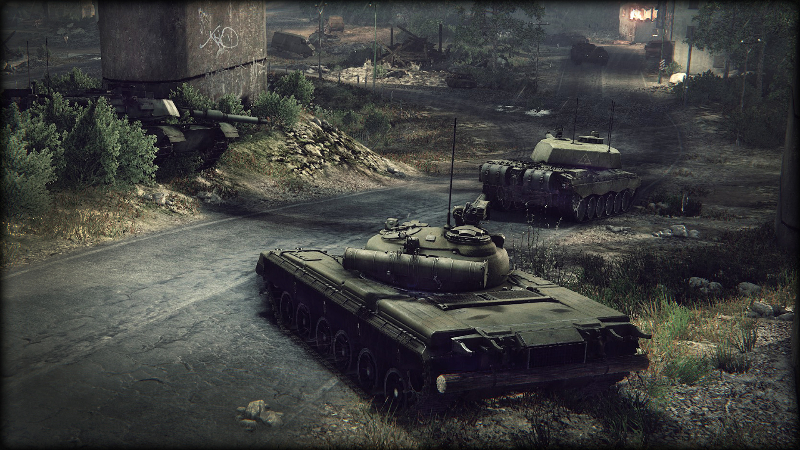 Taking on the role of private military contractors, players build up fleets of modern fighting vehicles to battle across the world while commanding and building a base of their own. Prepare for Modern War: Armored Warfare is a massively multiplayer online tactical modern military video game being developed by Obsidian Entertainment as a free-to-compete experience for PCs. 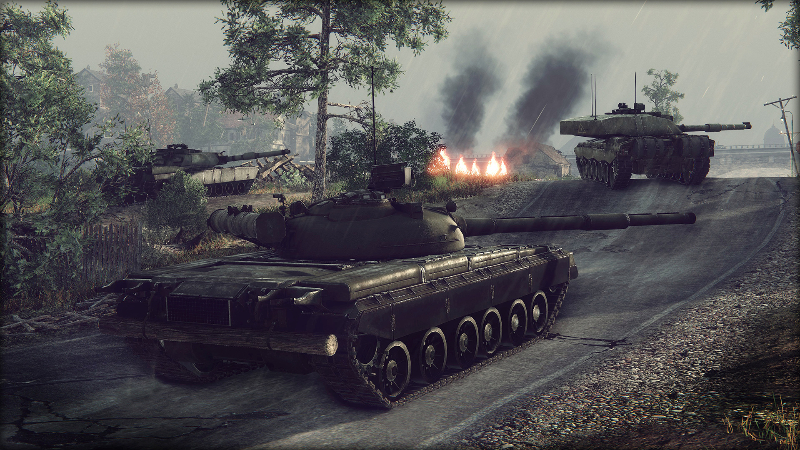 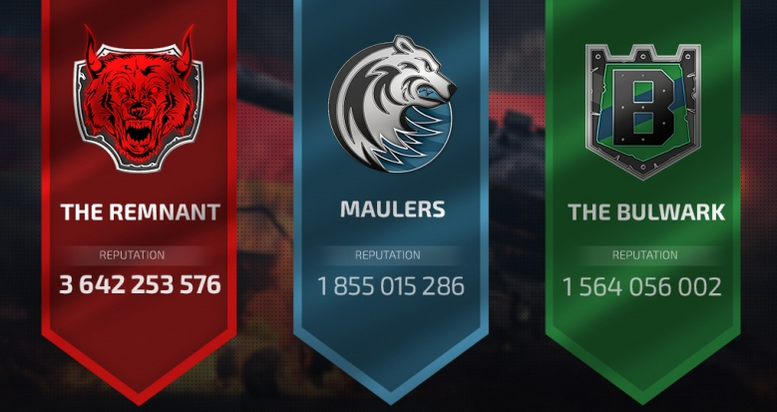 Steel and Ammo: Controlling the power of modern fighting vehicles and heavy military weaponry in Armored Warfare, players battle across cooperative campaigns and team-based matches. 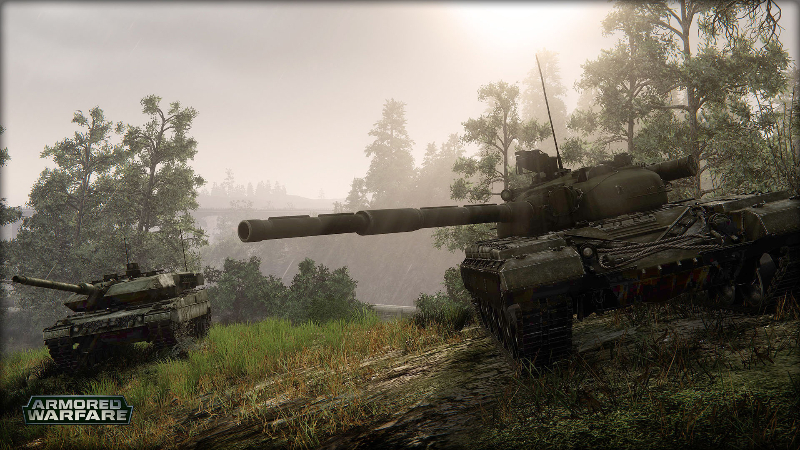 Command and Control: Armored Warfare puts players in full control of upgrading and building their arsenal of modern military vehicles and weapons. 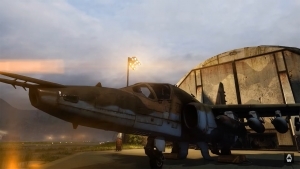 Play the role they want to play by through a diverse upgrade path and wide-range of strategies. 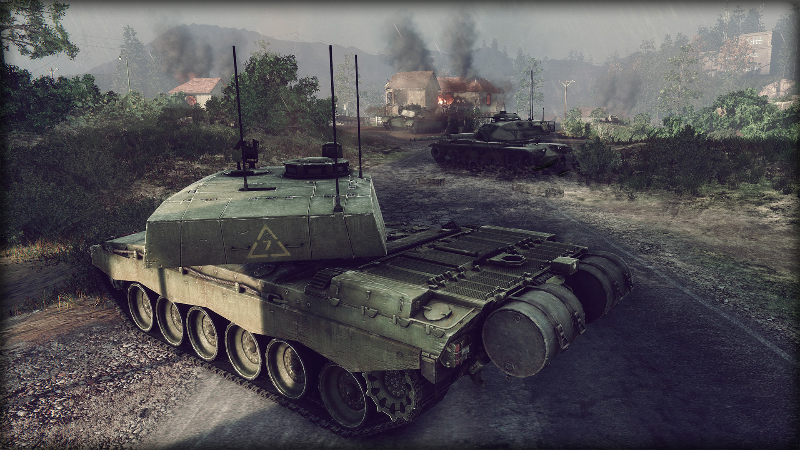 Seek and Destroy: Next-gen visuals and destructible environments in Armored Warfare add layers of strategy and complexity across every map and scenario where the face of a battlefield could change at a moments notice requiring players to think fast and shift strategies. 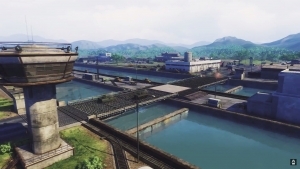 A new PVP map comes to Armored Warfare called "Waterway" and it's based loosely on the Panama Canal. 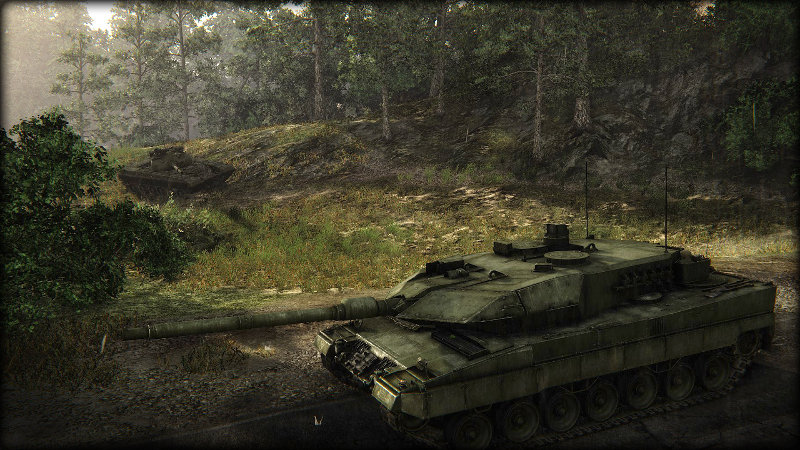 Armored Warfare offers a revamped Ghost Field Map, a PvP driven battle for control of a Bulgarian Bezmer air base.